In this lecture, we discussed the ongoing projects related to Senseware. And we shared the conceptualizing way to create a Good senseware. 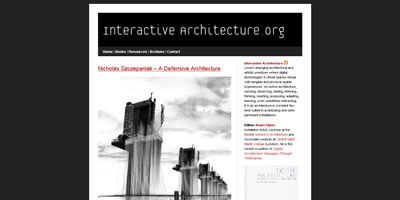 Interactive Architecture.org is one of the best information resoruce about the latest activities for interactive architectures. In this lecture, we discussed the ideas from each culture. In this lecture we disscussed the senseware from Japanese culture. 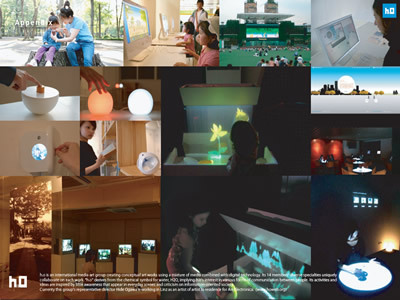 The paradigm of interaction design is changing from "to design the interface" and "to design the interaction" to "to design the experience and communication". 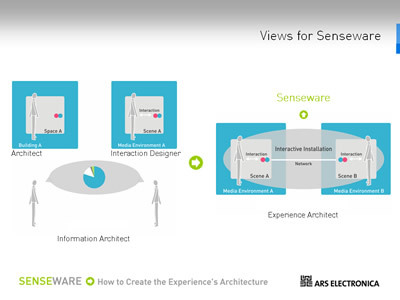 Senseware is a new direction how to think of the communication beyond software and hardware. 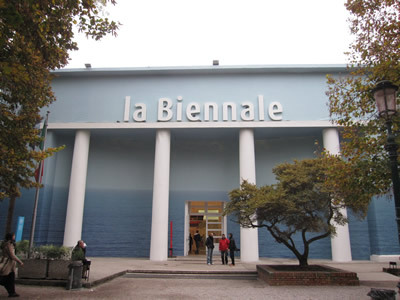 Sense-ware was started from "Sensorium project" as a project searching for the new filed of expression in 1996. It was the beginning of the Internet growth. The definition was "Web contents as triggers of the new experience". 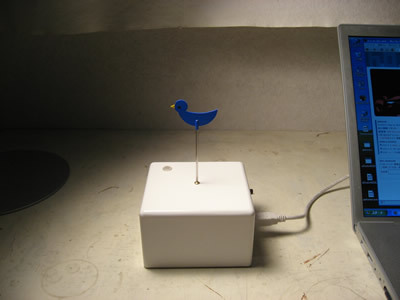 By considering the Internet as a organ of our body's extension, they conducted experimental projects to feel the world. During the passage of the time, the Internet technology is now not for the computers but our daily objects and environments. materials which can stimulate our ability of creativity and motivation. Through this project many designers try to think of the communication with new materials. 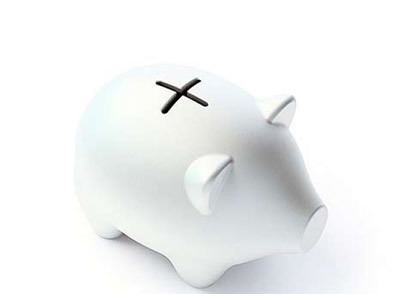 That is to say we live in the environment where we can create a new experience's architecture beyond software and hardware. 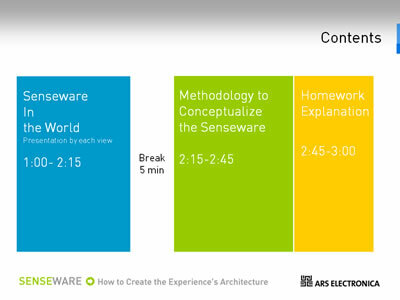 In this course, we are searching for the idea of current Senseware through the many trials in the world. 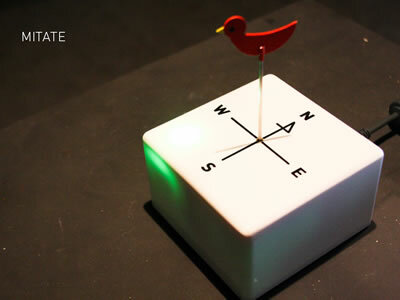 And we will try to design the prototype of Senseware by each viewpoint.